It’s my hope that these Cooking Conversion Tables are helpful! There seems to be a lot of confusion when converting recipes both savory and baking. I’m continually teaching that weighing ingredients is the BEST method of producing great dishes consistently. Since the volume measurement of an ingredient is dependent on the measuring cup or spoon, how it’s packed, density, cut and water content. Volume to weight conversions are not absolute but constant with years of cooking and baking. Each of these tables is searchable, in the upper right-hand corner you’ll see a search box. 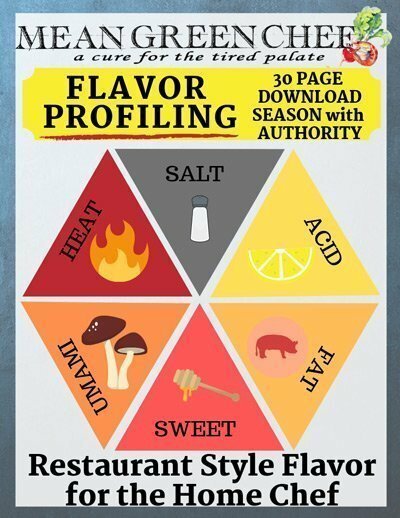 This is especially helpful in the ingredient section, start tying and the results will compile. If there’s a component that you use frequently and would like to see listed just let me know and I’ll get it added. Thank you! This is great information. I need to bookmark this page. Thanks for the great information. I often find myself needing to convert things to finish a recipe. This is great! This is great and I think will be handy for when my son leaves out of the country? What a great thing you’ve put together! I attempted to follow The Great British Baking Show Cookbook last summer and bought a scale to weigh out measurements instead (I have been a spectacularly terrible baker in the past) and it was putsy, but I had some success. Whatever works, right?! What a perfect reference! I bake a lot so this is very helpful. So helpful, I need to line the insides of my cabinets with these! OMG! This!!! Do you realize how much I google stuff like this ALL. THE. TIME?!?! Consider this pinned and bookmarked! This is very helpful! I am from eastern Europe, so it does take some research when my mom is suggesting some recipe. Thank you for sharing this. I have also pinned it! Great tools! I love this and that it’s all in one place. Outstanding, thank you! Perfect for kitchen challenged people such as myself!!! What a great resource! I never know how conversions work. Thanks, Junell! 🙂 Glad you find it helpful! This is an awesome list, thank you. Wow great info! I’ve had to look some of these conversions up. This is very handy. Pinned. This is so helpful! Im always struggling to convert while cooking. Great to hear Kat! 🙂 It can be time-consuming looking for different ingredient conversions, I really hope this makes it faster for people who use it. Thanks so much for checking it out! this is truly amazing and SO needed hahah thank you! 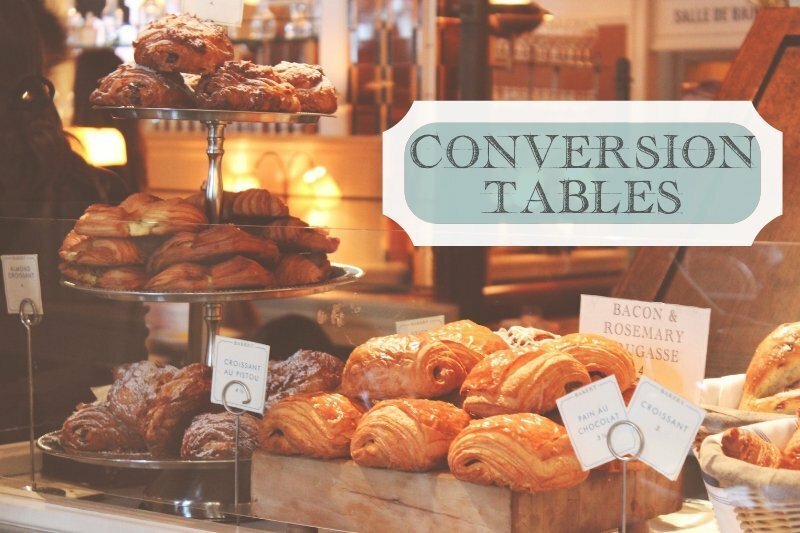 Oh, my goodness – this is a great reference and resource when it comes to kitchen conversions. Thanks for putting this together for us!! Happy to put it together Tricia, thanks so much! I guess I didn’t realize how many people struggle with conversions. It’s second nature to me. Another way to determine farenheit from Celsius is (375F – 1.8)/32=190.56C or (150C x 1.8) + 32= 302 F.
What a great cheat sheet for conversions! Definitely saving this for later. Wow! This is an awesome list! Super useful. I’m always googling conversions. Thank you!